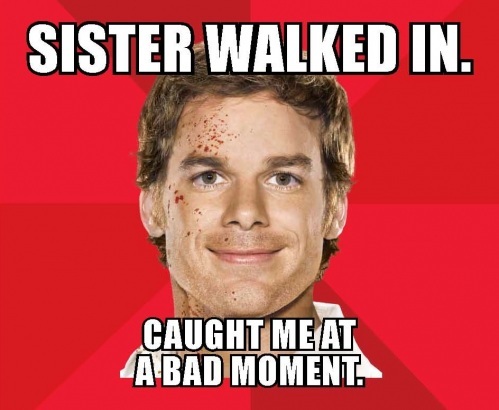 ‘Dexter’ Season 7 Promos: My Dark Passenger Exposed & What Happens Next? 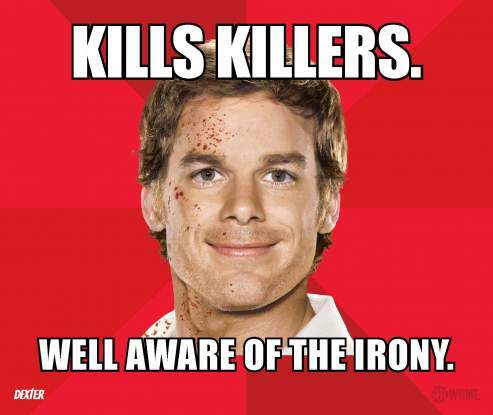 Below are two sizzling promos of “Dexter” upcoming seventh season. 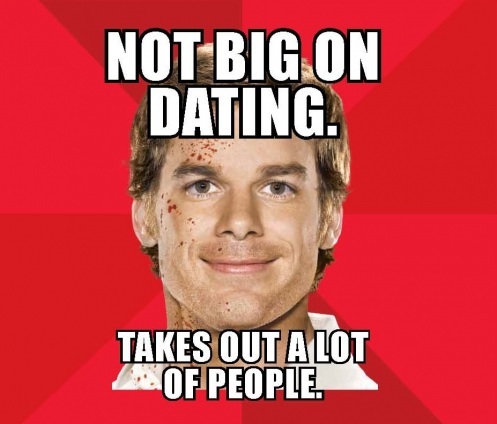 Will Deb accept Dexter’s true identity or will he have to protect himself from her? 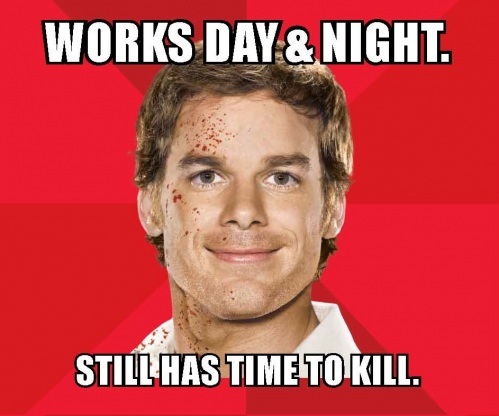 “Dexter” premieres Sunday, Sept., 30 at 9 p.m. ET on Showtime. 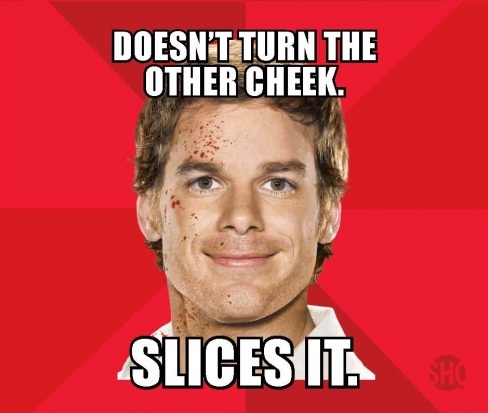 Check out “Dexter”‘s Comic-Con photos below. Emily Throne a.k.a Amanda Clarke is in store for a blast from the past. 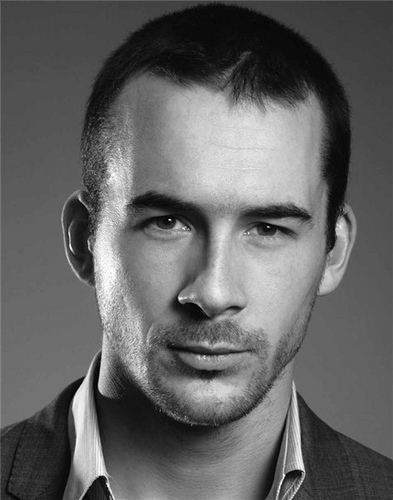 “Revenge” premiere date is yet to be announced. NBC has revealed an adviser of the third forthcoming season of “The Voice.” Michael Bublé will team up with Blake Shelton when the singing competition returns. (Sept. 10) NBC has yet to reveal advisers for the series’ three remaining coaches: Adam Levine, Christina Aguilera and Cee-Lo Green. Shannyn Sossamon has joined ABC’s “Mistresses” for a multi-ep arc, according to The Hollywood Reporter. Sossamon will play Alex, a lesbian couple who becomes a client of Josslyn (Jess Macallan). “Mistresses” stars Alyssa Milano, Yunkin Kim, Rochelle Aytes and Jes Macallan. Take a look at the “Mistresses'” trailer below.